Ned Rothenberg, who was born in 1956 in Boston, graduated from Oberlin College and studied at Oberlin Conservatory and the Berklee School of Music. 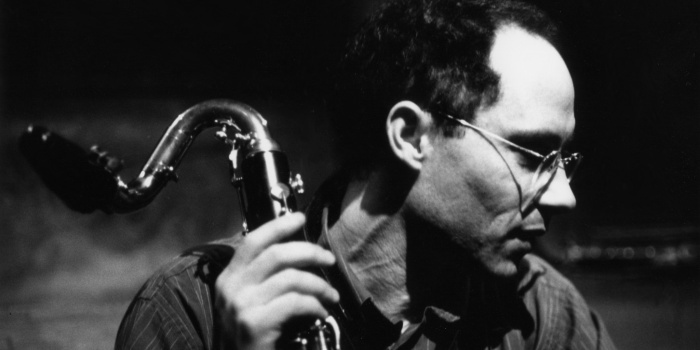 He has received grants and commissions from many organizations, and has recorded with Paul Dresher, Yuji Takahashi, Sainkho Namchylak, Masahiko Sato, Elliott Sharp, Samm Bennett, John Zorn, Evan Parker, Marc Ribot, and many others. Rothenberg also owns and operates Animul Records.